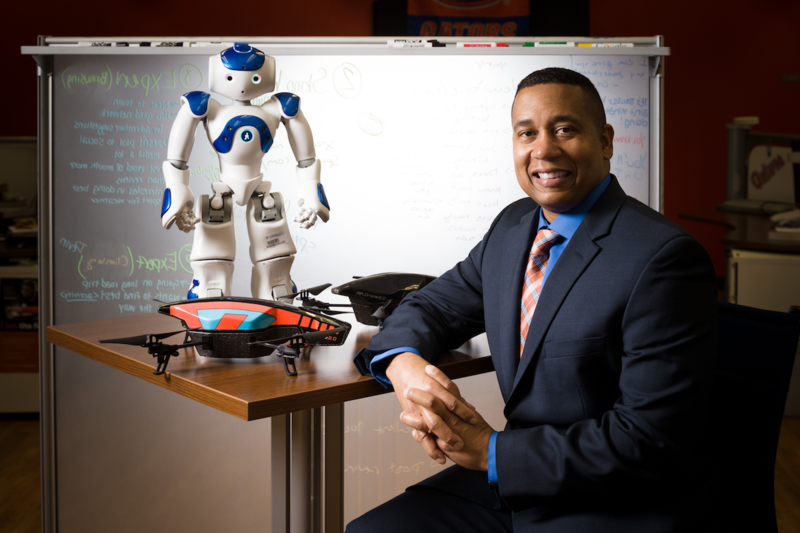 Juan E. Gilbert, The Banks Family Preeminence Endowed Professor and chair of the University of Florida Department of Computer & Information Science & Engineering (CISE), has been elected by the National Academy of Inventors (NAI) to be an NAI Fellow. 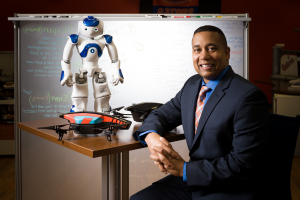 Gilbert is a human-centered computing expert hired in 2014 as a professor and associate chair of research under the Preeminence Initiative. He has many inventions to his and his lab’s credit. Gilbert gained recognition when the electronic voting interface he created became the new standard for universal accessibility in elections after successful application in New Hampshire, Wisconsin and Oregon. Known as Prime III, it allows people with disabilities to cast their votes on the same system as everyone else. Election to NAI Fellow status is a major professional distinction accorded to academic inventors who have demonstrated a prolific spirit of innovation in creating or facilitating outstanding inventions that have made a tangible impact on quality of life, economic development and the welfare of society. Gilbert was inducted as an NAI fellow on April 6, 2017, at the NAI’s Sixth Annual Conference during the Fellows Induction Ceremony in Boston. For more information on the 2016 NAI Fellows Program, visit the NAI website.